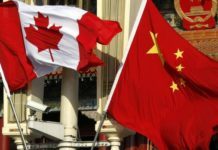 Today the New York times carries an article by Catherine Porter discussing “How a growing rift with Canada Is unfolding in China”. 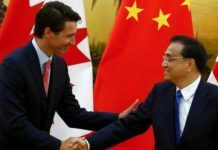 Catherine Porter says, A little more than a year ago, Prime Minister Justin Trudeau was traveling to Beijing, hoping for a free trade deal. How things have changed. 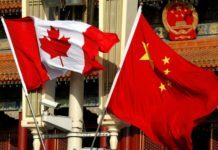 Since Canada carried out an American warrant and arrested Huawei’s chief financial officer, Meng Wanzhou, in the Vancouver airport last month, Canada seems to have become enemy No. 1 of the Chinese government. 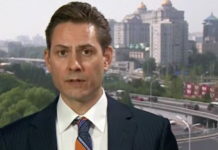 The price has been steep for three Canadians in particular: Michael Kovrig and Michael Spavor, both detained in China and accused of threatening national security, as well as Robert Schellenberg, who was hastily retried this week for drug smuggling. His original sentence of 15 years in prison was replaced with the death penalty. 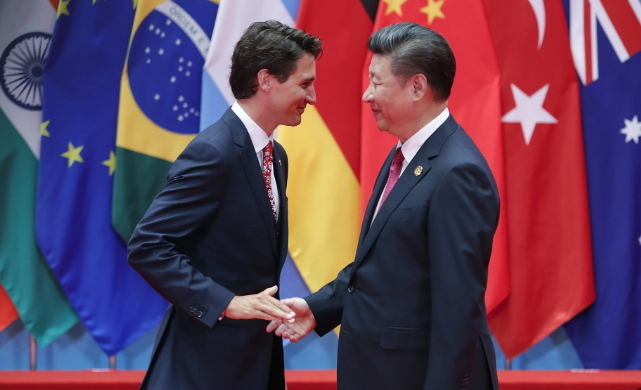 Justin Trudeau and his government is so naive that the communist regime in China will talk reasons with Canadians if he has enough patience and shows the highest level of gentlemanship. In the jungle of fierce beasts, the CCP sends out its hungry tigers, but Canada confronts with a fleet of young goats. Its foreign minister is weak; its legal system is weak; and above all, its prime minister is weak. Her Australian friend Chris Buckley tells, when I walk home from work at night, I pass close by the newly opened Canada Goose store in Beijing, and there have been long lines of people waiting to go in. 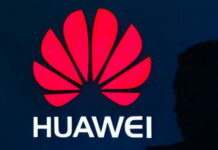 On the other hand, I think that most Chinese people accept their government’s view that Huawei is being victimized in the West and that Meng Wanzhou was unfairly arrested in Canada. Chris has walked in a kingdom of animals. Can the pigs tell what is right or wrong, or stand up for justice and righteousness? All they can do is eat and sleep. It is know by the whole world that all media in China are controlled by the CCP, and there is no freedom of speech in the country. Do you expect them to tell the truth or allow a public debate among the ordinary Chinese? It’s very unusual for foreign reporters to be allowed in to watch criminal trials. I’ve never been inside a Chinese criminal trial. The court hasn’t said exactly why it made an exception in Mr. Schellenberg’s case. But I suspect two reasons. First, the court and government wanted to show that he received what counts for a proper hearing in China. Second, if Mr. Schellenberg is being used as a bargaining chip, it makes sense for the Chinese government to publicize the trial. Dear Catherine, and other Canadian friends, once again you have been deceived. The tricks of the CCP are many, out of your imaginations. The open trial is a play; it’s been planned; all reporters attending the event shall have been fooled around by the so-called rule of law if they don’t have a deep thought in their mind. The alleged Canadian drug trafficker is damned and deserves a punishment, for sure; as he has done the wrong thing, hell must reserve a place for him. Unfortunately he has become a chess on the game board when the CCP government has determined to retaliate for the arrest of Huawei CFO. Ordinary Canadians or other westerners have no idea of the vile nature of the Chinese Communist regime until they experienced something like the Cultural Revolution or organ harvesting. CCP officials have no sense of humanity when it comes to dealing with human. 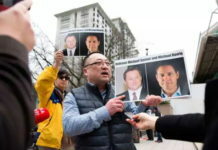 For them, the matter behind the case of Huawei is a matter of life and death. Chris has told that foreigners from western countries, especially Canada, have been a bit spooked by the arrests. There is certainly not a mass exit of Westerners from China. All CCP officials are afraid of foreigners. They fear the white people, the black people and people who speak English. Personally, no CCP official wants to be involved in any conflict with the white or black individuals. So my words to the Canadian government and prime minister Justin Trudeau. 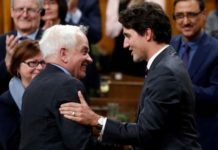 If you continue to act like a sheep, you are going to be fooled around more and the Canadian people wiill suffer more. And if you act to confront the Chinese government or organizations, that won’t help with the conflicts either. Go direct into the CCP individuals; catch more CCP relatives in Canada. Their recklessness would quickly stop.